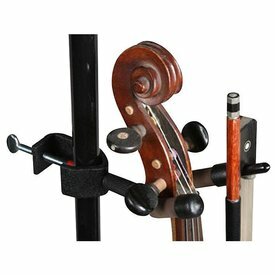 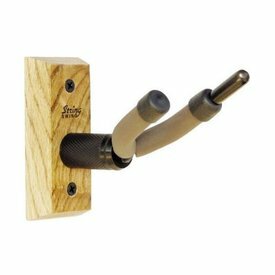 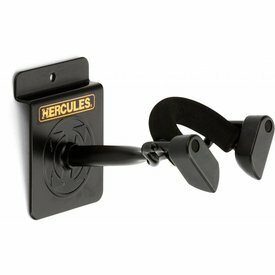 The Hercules DSP57WB Violin/Viola hanger utilizes the Auto-Grip system and features a wood base, perfect for use at home, studio, or office. 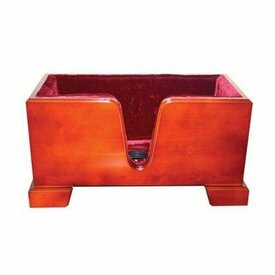 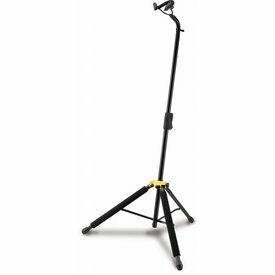 $11.50 This may be in stock for quick delivery; please call! 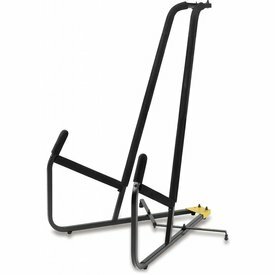 The Hercules DS580B Cello stand features the innovative Auto Grip System yoke to hold the peg box, and SFF rubber covered legs that provide a safe body rest. 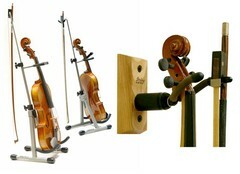 $71.99 This may be in stock for quick delivery; please call! 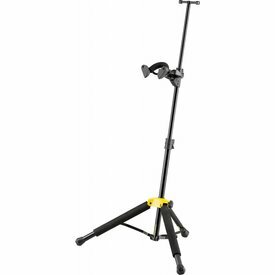 The Hercules DS571BB stand for Violin or Viola feature the innovative Auto Grip System to protect your instrument, and folds up for easy transport.